Starting with the Cyclopean Walls of ancient Krani, which are made of gigantic rocks that are believed to have been placed from mythical one-eyed creatures, the Cyclops, witness an ancient civilization existence from the 7th – 6th BC century. The tour continues with a visit a St George’s castle. Probably existing from the Mycenaean years, it was occupied by the Turks on 11AD, to get conquered by Venetians and Spanish legions during the Venetian occupation in Middle Ages. The final stop brings us to the picturesque village of Assos. 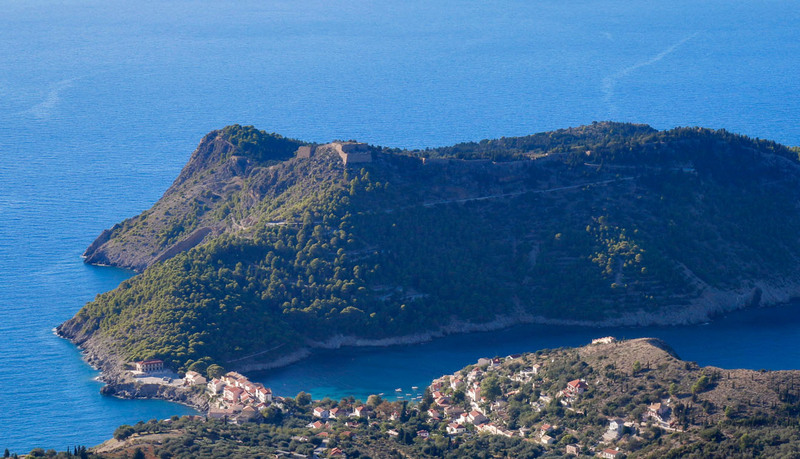 As the castle of Saint George could not defend the whole island during the Venetian occupation, the Venetians founded a new fortress in Assos peninsula one of the largest of its kind in Greece. 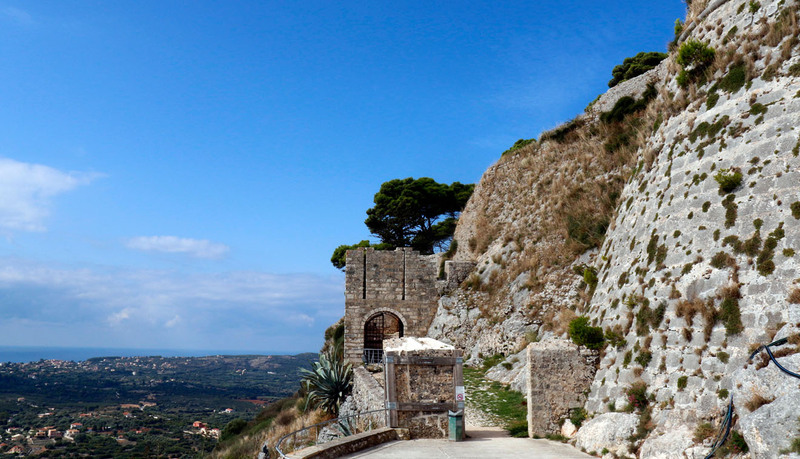 It’s the relics of the past, which vividly narrate the exciting history of Kefalonia.